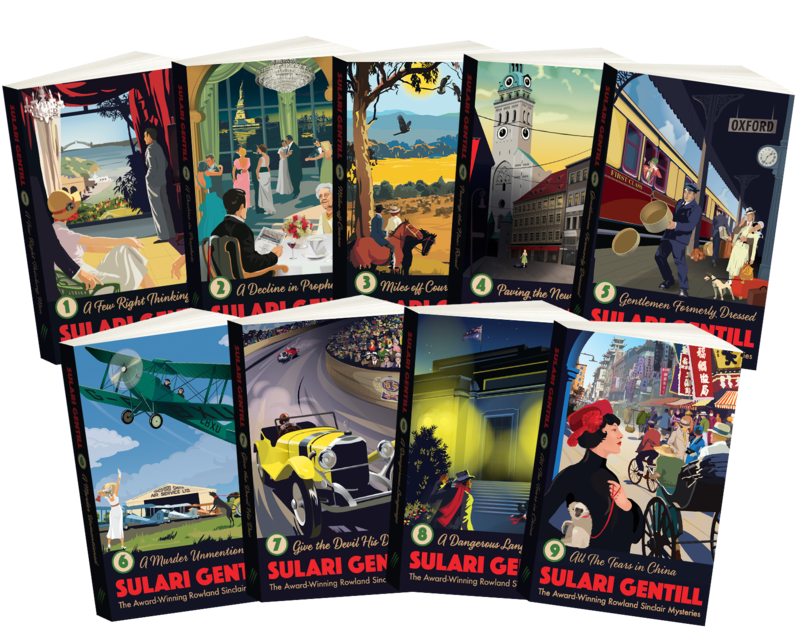 The Award-Winning Rowland Sinclair Mystery Series by Sulari Gentill is a charming historical crime series, set in the 1930s in Australia and overseas. 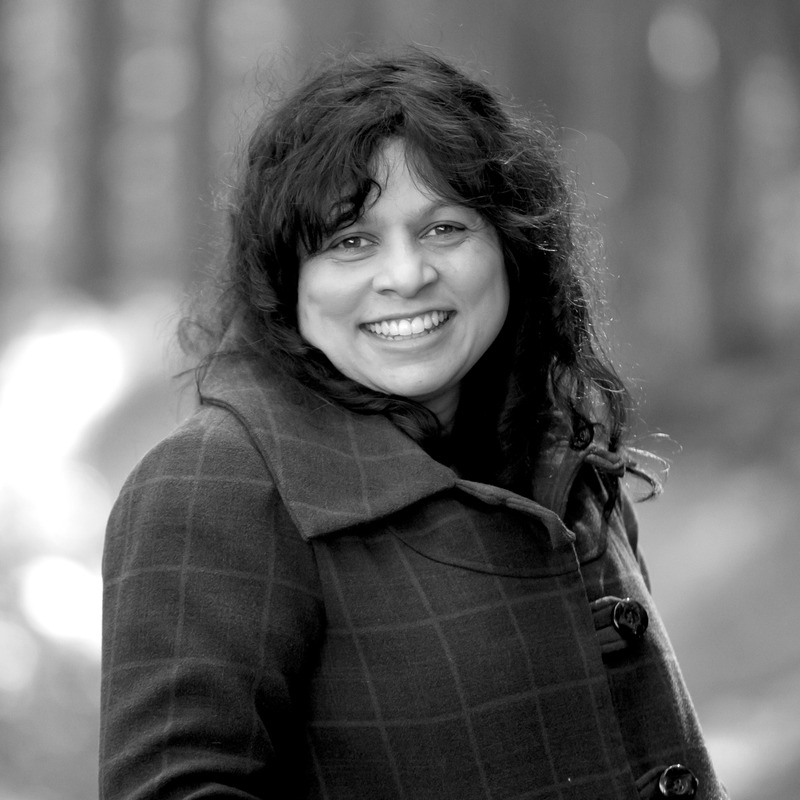 Each novel can be read as a stand alone story, or as part of the series. Rowland, the youngest of the respectable and influential Sinclair family, has a talent for scandal. His family consider him the blacksheep, because he is an artist and associates with the ‘riff raff’ of society – Milton, Clyde and of course Edna, the beautiful bohemian sculptress (and his love interest). These four companions continue to find themselves in the wrong place at the wrong time – playing amateur detectives while stumbling across murder and mayhem, all set to the glamourous and darkening backdrop of the 1930s.